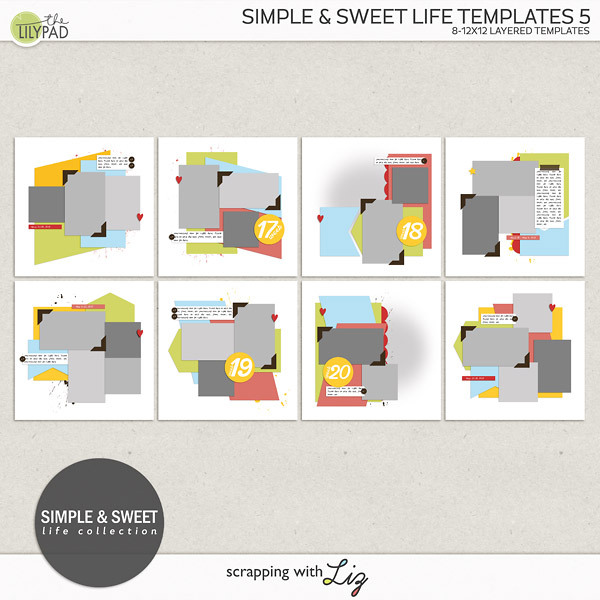 Scrapping with Liz: Fruity Templates, My Life, Brag Book and Photo Mats - ALL 50% OFF TODAY ONLY! 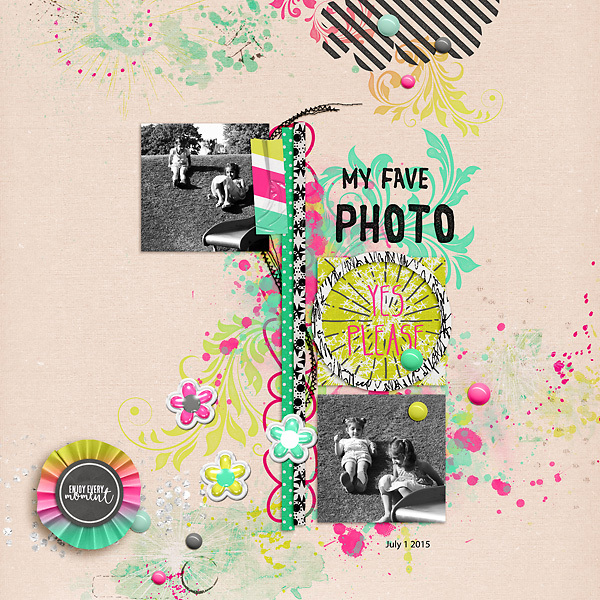 Fruity Templates, My Life, Brag Book and Photo Mats - ALL 50% OFF TODAY ONLY! I have 4 template packs you can grab today at 50% OFF. Plus I've gathered some inspirational pages for you. 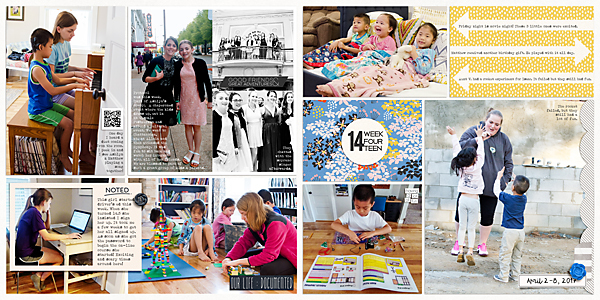 I hope the templates and pages get your creativity going. 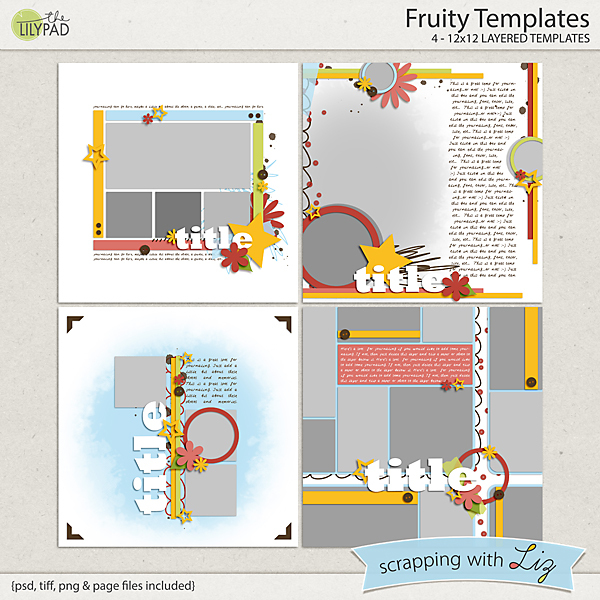 First up is Fruity Templates. This is one of my favorite older sets. There's so much variety in this set. 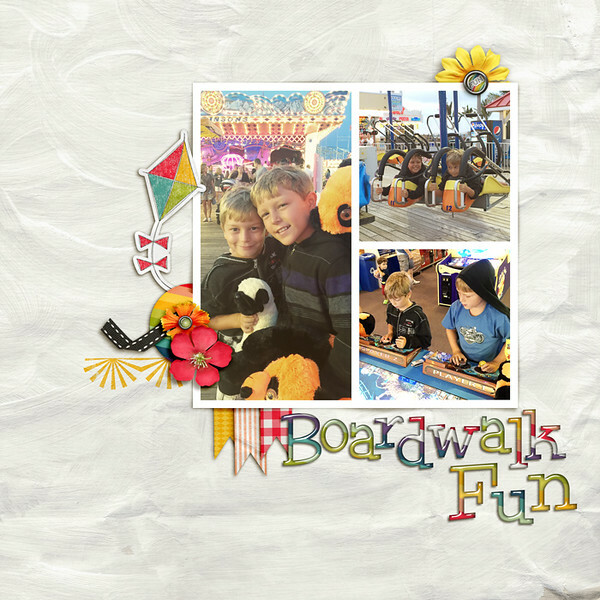 Lots of photos, funky photomasks, journaling, fun element placements. 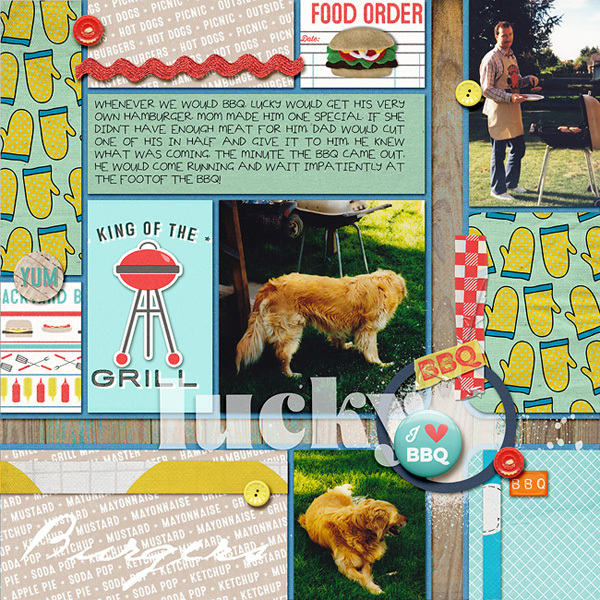 Here's some inspiration using Fruity Templates. 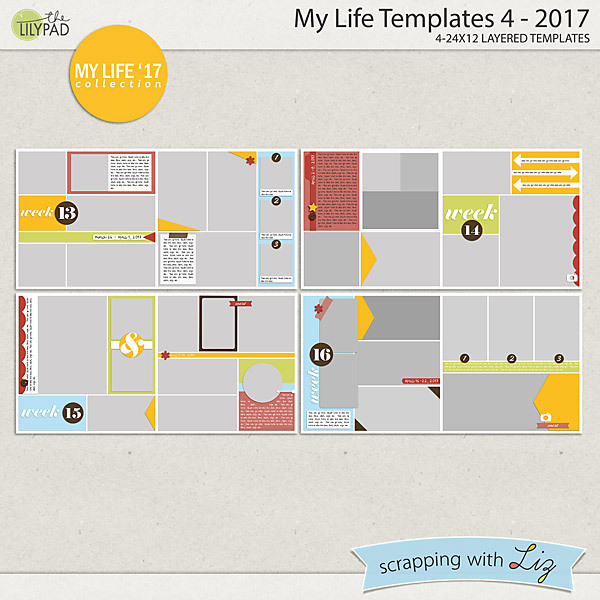 I used the My Life series to scrap my 2017 pages. I love how my album turned out. Take a look at a few of my pages below from this set. 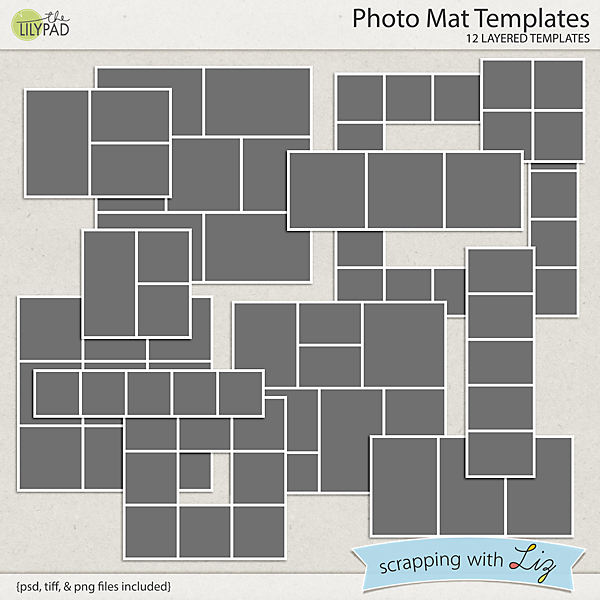 Here are some basic Photo Mat Templates, a great addition to your stash. 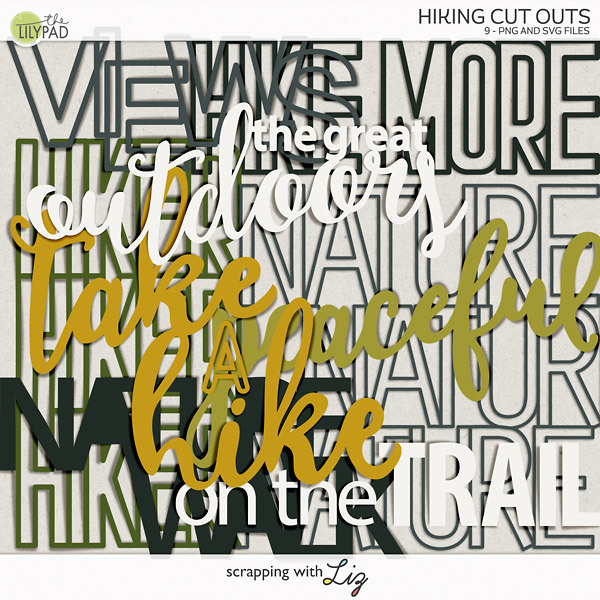 Use these along with templates or use them to start your own design. 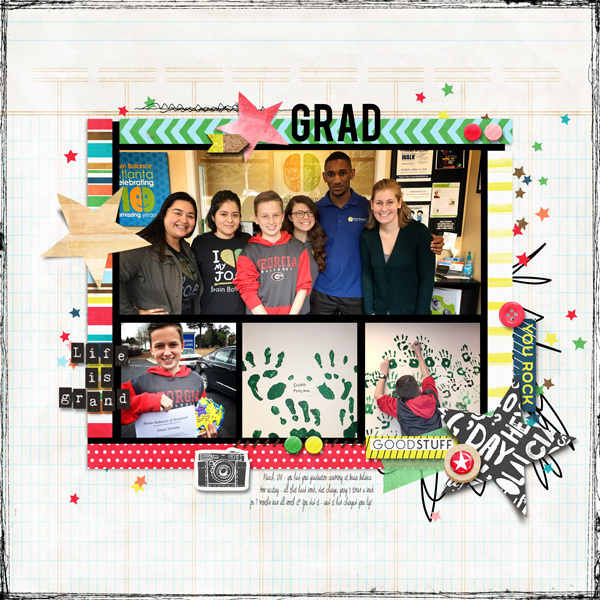 Inspiration using Photo Mat Templates. And last but not least. 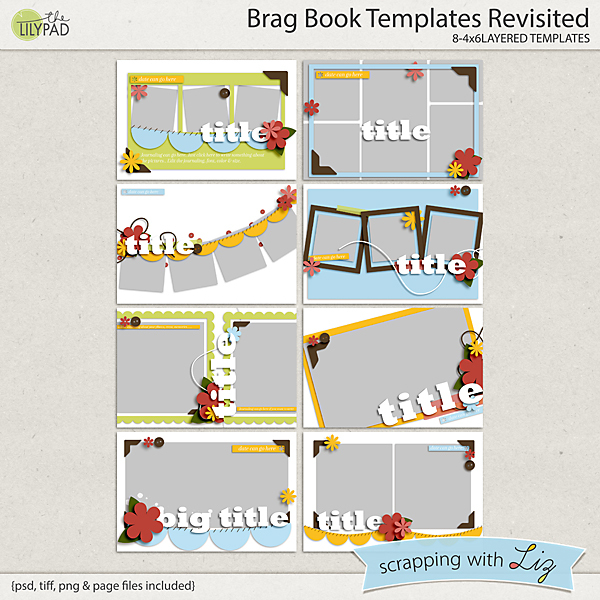 Brag Book Templates Revisited. 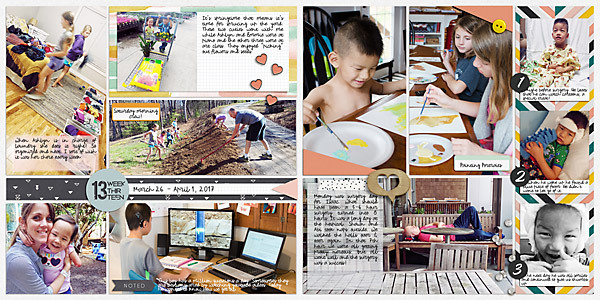 Use these to put together a little brag book album or gift album. 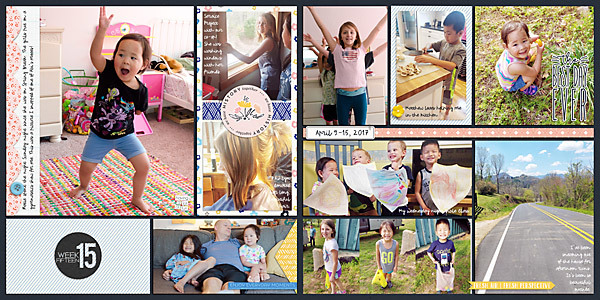 Grab these templates and make some pages!